Over the course of 50 years, MDC has admitted more than 2 million students and formed the nation’s most diverse student body. Despite our size, we take pride in the personal attention and sense of community that you will experience at any of our eight campuses. MDC’s academic programs offer a range of degree pathways that prepare you to enter the modern workforce or pursue higher educational goals. Explore your options — visit one of our campuses. We'll help you figure it out — request more information. Get help paying for college — learn about scholarships and financial aid. The Honors College at MDC is a challenging and rigorous program of study that draws top high- school graduates in the region. Students earn an Associate in Arts degree, with Honors, and continue on to the finest colleges and universities in the nation. Visit the Honors College website for more information. The Virtual College offers students a wide variety of courses and degree programs – entirely online! Students can create their own convenient schedules and take advantage of the flexibility of accessing classes at any time. 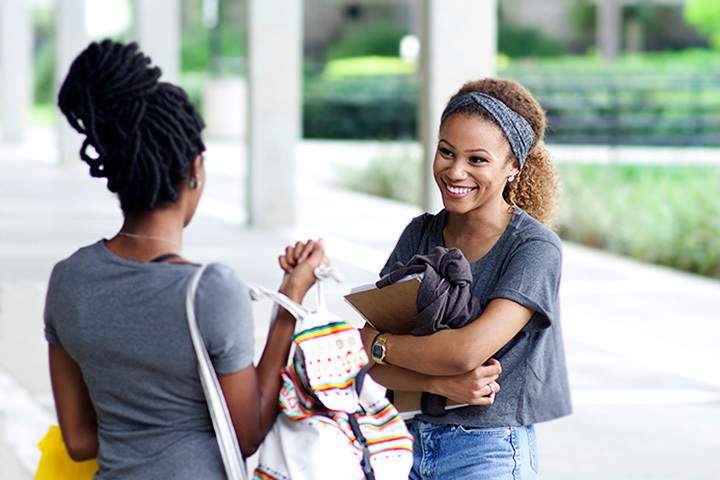 Dual Enrollment allows eligible students currently attending accredited Miami-Dade County public or private high schools, or home school to simultaneously enroll in a college course. Credits will be used toward both a high school graduation and are acceptable toward an Associate or Bachelor's degree, or Technical Certificate. SAS is a nationally recognized collegiate high school of excellence. Students complete their last two years of high school while attending MDC. The opportunity for acceleration and enrichment attracts motivated and academically talented students. SAS takes pride in its family-like environment, small school setting, and focus on a quality education. NWSA is Florida's premier center of excellence in the visual and performing arts. NWSA offers a solid artistic program headed by some of the finest award winning faculty members recognized world wide. Our programs are cutting-edge, stimulating and rich with the ethnic and cultural diversity that represents artistic trends globally. View the programs for high school students website for additional programs including time-saving opportunities and career pathways. Prior academic studies and work experience may be used to earn college credit and accelerate your progress through MDC. Miami Dade College is regionally accredited and meets the educational standards of the Department of Education, just like many of the nation’s most respected universities and colleges. Your MDC education is a distinct advantage when you transfer to a four-year college. Stay with us and enroll in one of our Bachelor’s degree programs. Talk to an advisor and plan your next steps. Registration is currently in progress.